Delicious Mexican snacks are appreciated and loved by the fast food lovers all across the globe. 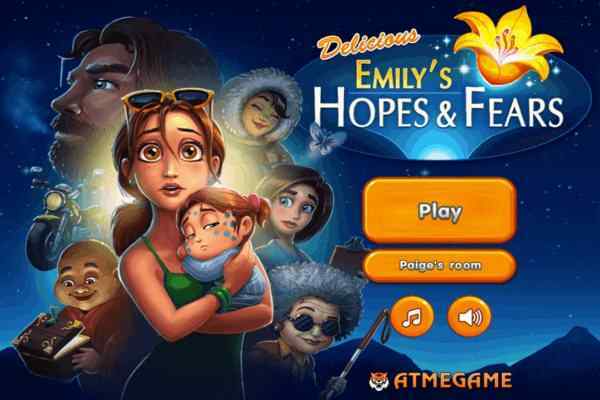 With playing one of the latest free online games, Papa Taco Mia will give you an opportunity to get into another challenging business management game. Your love for tacos would help you to win this taco restaurant. Just focus on taking orders properly and making sure that each one is delivered to your customers timely.? Of course, you would not like to miss out a chance of controlling your very own taco outlet. 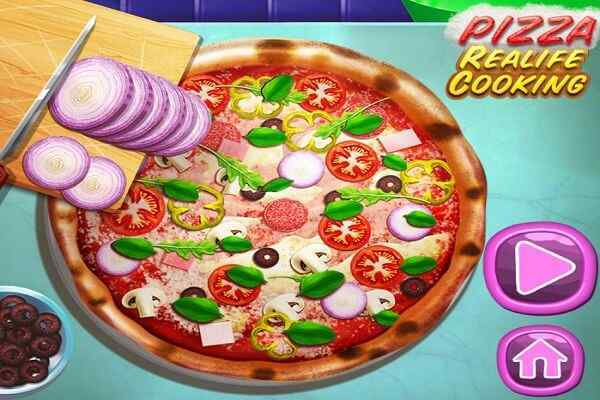 One of finest multitask-based cooking simulation activities to get engaged, Papa Taco Mia is a cool cooking game for girls who want to perform different job roles, including customer service manager, head chef, and the owner of a very busy Mexican fast food restaurant. 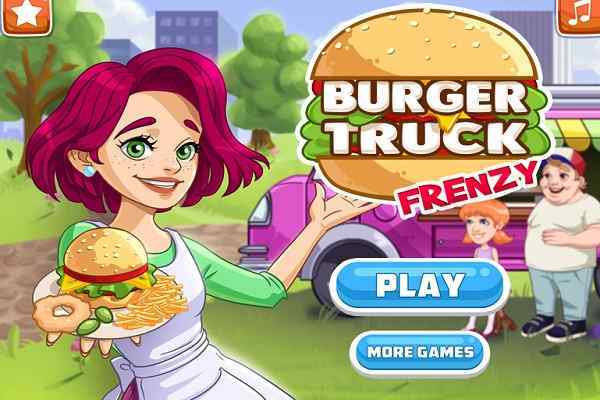 Dressing the tacos as per the expectations of your customers, frying up succulent beef and taking their orders are a few major responsibilities you have to perform while playing this flash game. Be smart and do every activity with an open mind around the kitchen since there are various things to be done for one employee! 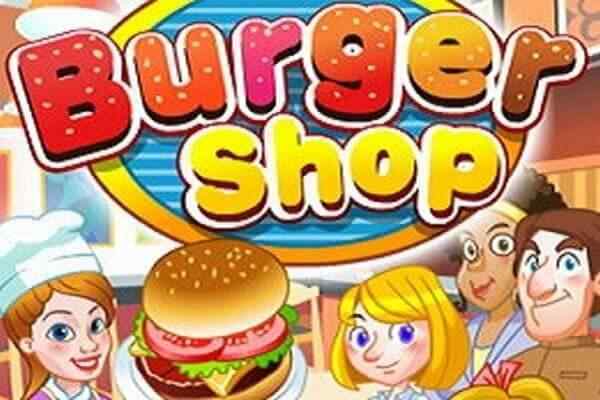 When you play this cooking game in your browser, some of your skills like masterful multi-tasking, fast mouse-clicking ability, fast mouse-clicking ability, appropriate attention-to-detail are tested and challenged to the max. 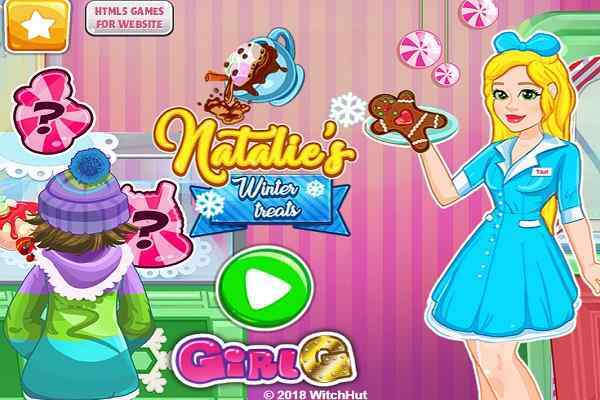 Apart from learning how to cook and prepare several scrumptious Central American dishes, you as a player of this new girls game are also given a chance to improve your real-life skills like business organization, money management and high-quality customer service.? Win a taco eating contest, and get yourself awarded the keys of Papa Taco Mia! It is time for taco, so roll up your sleeves and collect the best ingredients and do not forget to upgrade your outlet for speed and style. Use your wild taco making skills to mystify Jojo the food critic and please your customers! !